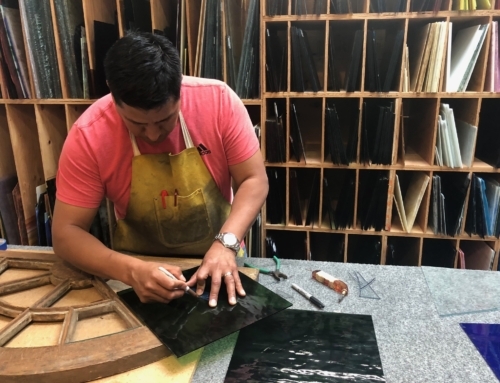 In today’s times, most small businesses are composed of a variety of talented individuals. In many cases, these individuals play different roles in these organizations which either help the organization thrive or hamper it’s endeavors. In some organizations, the owner handles all of the marketing, and in other organizations, a single individual or team must develop and execute the entire marketing strategy. Unfortunately, the marketing strategy can span across mediums, technologies, and skillsets encompassing things like web design, print productions, concept development, photography, illustration, and many other design elements. In an attempt to understand how small businesses approach marketing, we’ve compiled some of the top statistics and trends related to small business marketing. In this article, we will give insight into how small businesses handled marketing recently and what we can expect for 2018 and beyond. Based on research, here are a few research-based reasons why small business marketing always starts with good web design. According to recent statistics, 92% of small businesses think having a website is an effective digital marketing strategy. 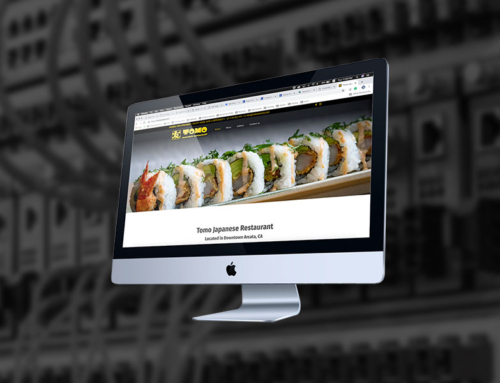 Small Businesses should consider making their website a priority to establish credibility, increase brand awareness, improve customer engagement, and improve overall sales. In today’s times, hiring a professional web designer has never been easier because you can work with web designers from all over. We have worked with companies all around the world because networking has never been easier and many organizations understand the importance of hiring a professional. Case Study: We developed the website for Humboldt Lighting and they have been able to keep their content fresh and relevant over time. 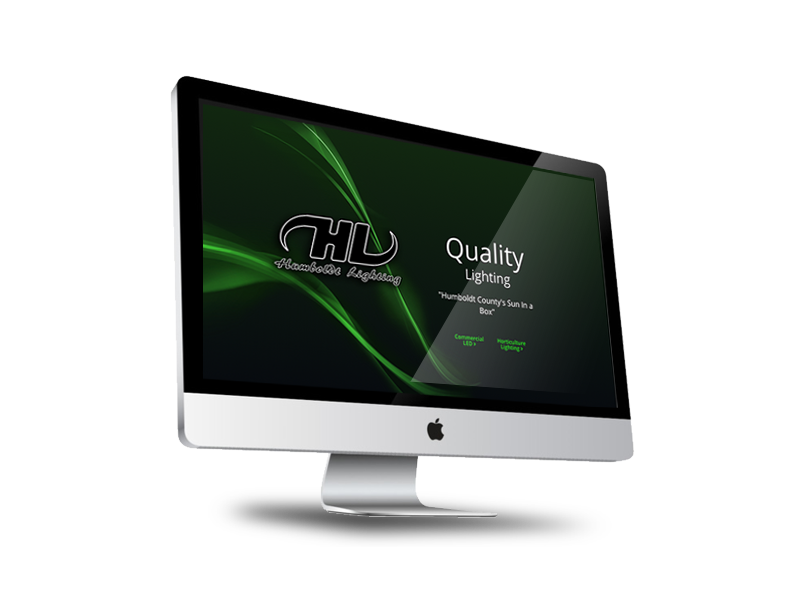 Lucas Perry, Owner of Humboldt Lighting, understands the importance of good business web design which is why he updates his website often but he still runs into technical issues occasionally. We operate as his go-to website tech support resource to solve these issues which naturally occur as technology evolves. In another recent statistic, 89% of small businesses believe SEO is an effective strategy. Developing a strong website is crucial but constant use of accurate audience-targeted keywords combined with high-quality content will drastically increase the number of leads coming in. This is currently one of the top trends among successful business owners because it works and helps reinforce good web design. When customers ask for anything a great business will do anything to accommodate it so why would web design be any different. In today’s times, consumers expect brands to provide some form of digital interface, and more than half head straight to the brand’s website for more information. If your organization doesn’t have a website, today’s digital-savvy (and impatient) customers will look at your competitor’s website. Take a quick look at this list of specifics that customers say they want from a business website (Entrepreneur.com). As more people turn to google or voice-assisted search technologies the importance of a website becomes more obvious. Businesses are making a presence across social media and directory listings but even these third-party websites give priority to businesses that have a website. A look at some of the top online directories reaffirms the idea that business web design is not just a luxury but a requirement in today’s times. You can’t control what others say on social media and third-party websites but you can control how you tell your story through your own marketing. 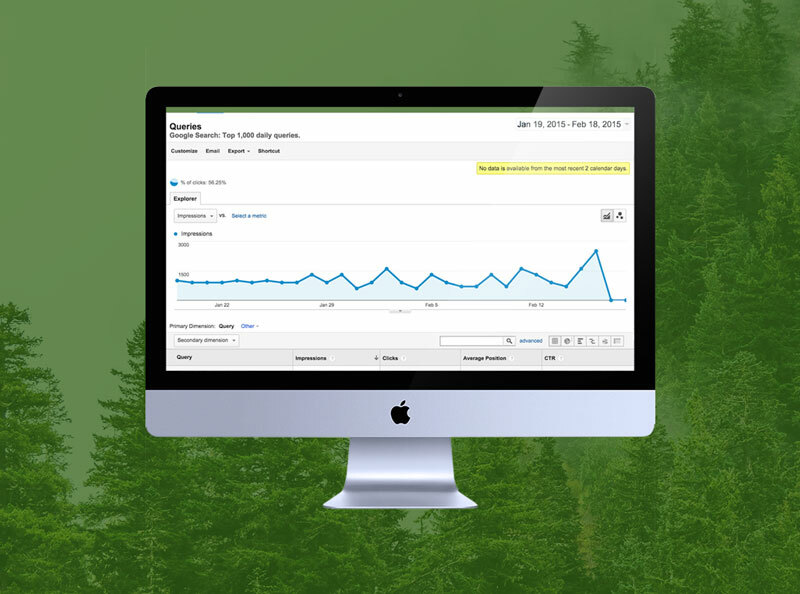 When people search for your business online your website will impact the overall perception of your business. Creating an effective company blog will bolster your company’s message, mission, and overall personality faster than any print collateral. Furthermore, your website will speak volumes about your business in a way that will resonate with today’s consumers. According to recent statistics, 81 percent of consumers perform online research before making a purchase. Whether you provide a product or a service having a website on google search results has never been more important. If you don’t have a website for your business, you are giving your competitors 100% of the potential online leads. If you have a website, you can optimize it for search engines, thereby increasing your opportunities to engage potential customers. In addition to helping customers, your business website can also benefit your own employees. We recently created a website for an equipment rental company and it has helped their staff as much as their employees. 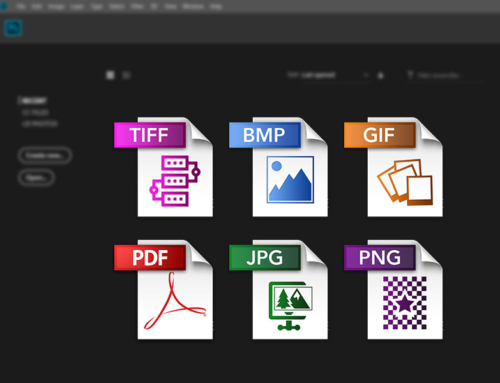 Alternatively, you can also create a hidden intranet page (one that is not visible anywhere on the site and is only accessible via a direct link) with self-service videos, instructional materials, or even internal forms to help your staff learn everything they need to know on their own schedules. Case Study: We developed the website for Redi-Rents in Fortuna, California a while back. 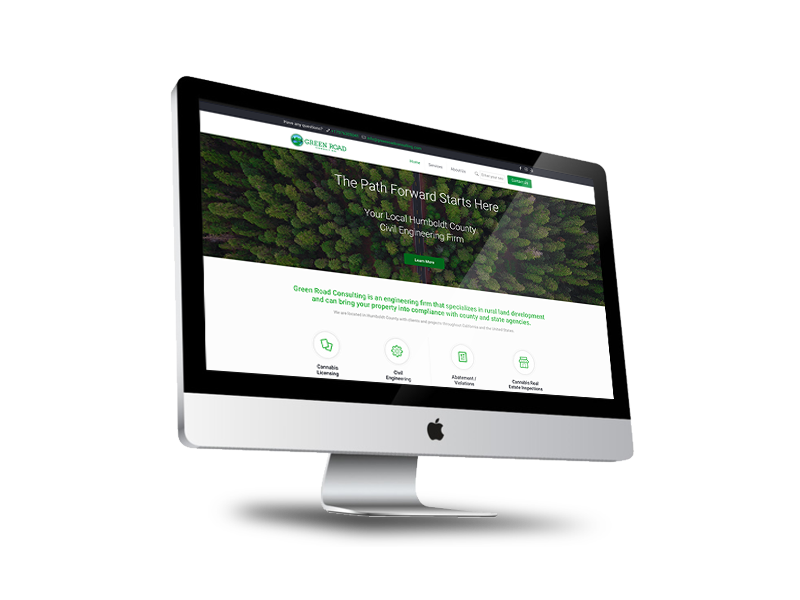 We utilized an outline provided by the client to provide a website that has become one of the most popular websites in Humboldt County, California. The success can be attributed to the massive amount of information on the website which has made it a resource for customers and even internal staff. Content marketing is still undoubtedly the top-rated digital marketing technique, but big data is coming up closely behind. For small businesses, it’s still important to write content that is relevant to the buyer’s journey, because, ultimately, that is the content that will turn your visitors into conversions. Ultimately, the most successful approach is one that aims to provide relevant, all-original, and helpful content that provides the type of insight your visitors are looking for. Do You Need Help Setting Up A Website or Web Tech Support? 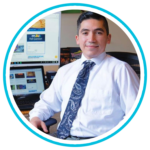 About the author: Miguel Garcia is the creative director at 960 Design, a California-based web hosting company that provides comprehensive solutions to internet users around the world. Garcia draws on more than 20 years of technical experience, a degree in computer science, and a combination of work experience as an IT Consultant, Restaurant Manager, Graphic Designer, and Entrepreneur — to write about tech, small business, and physical as well as digital marketing for the 960 Design news archive.